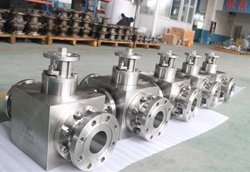 DBV trunnion mounted ball valves are offered in 2 Pieces body and side entry type with stainless steel 904L special material. 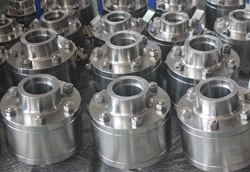 DBV trunnion mounted ball valves are manufactured according to API 6D and fire safe test per API 6FA or API 607. 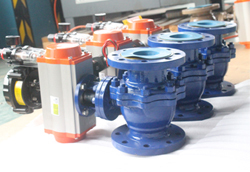 PS: We also can produce other special material according to customer's drawing. 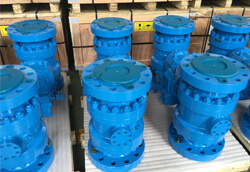 If you are interested in our valves, please bookmark our Facebook,Twitter, which is easier to find us. if you need it one day in the future,we do appreciate it for your kindness.